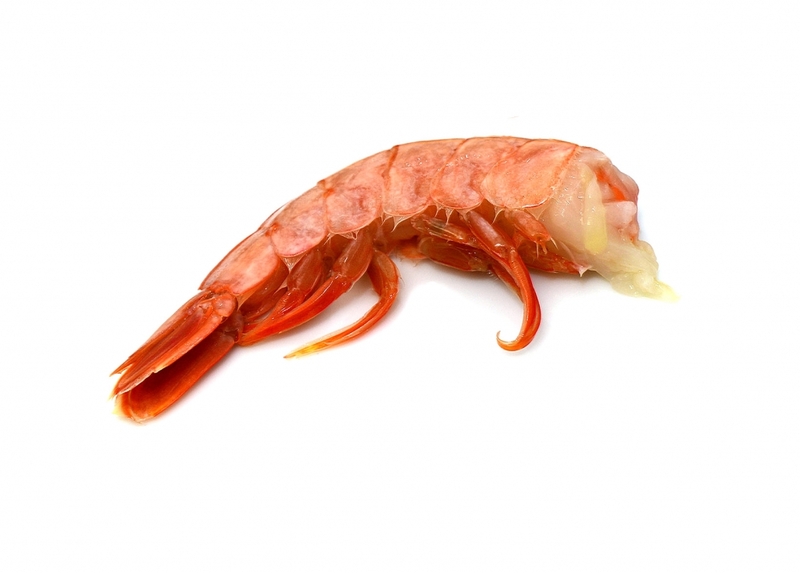 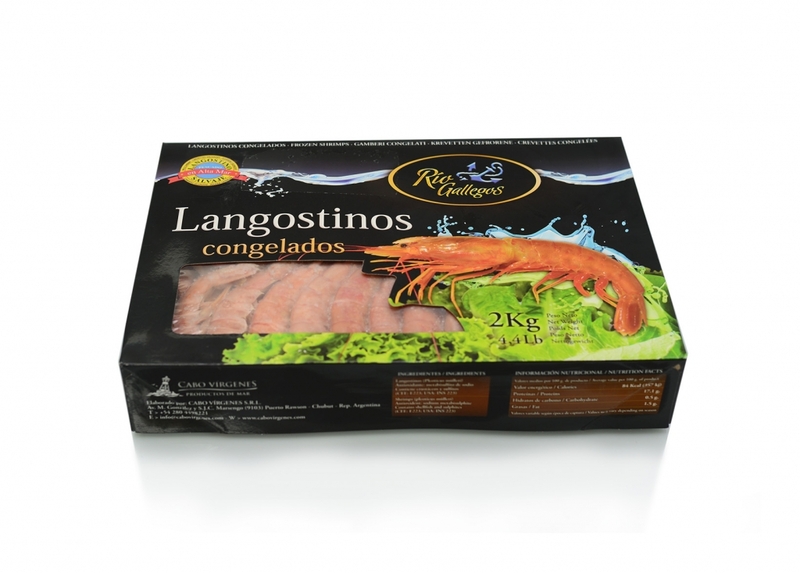 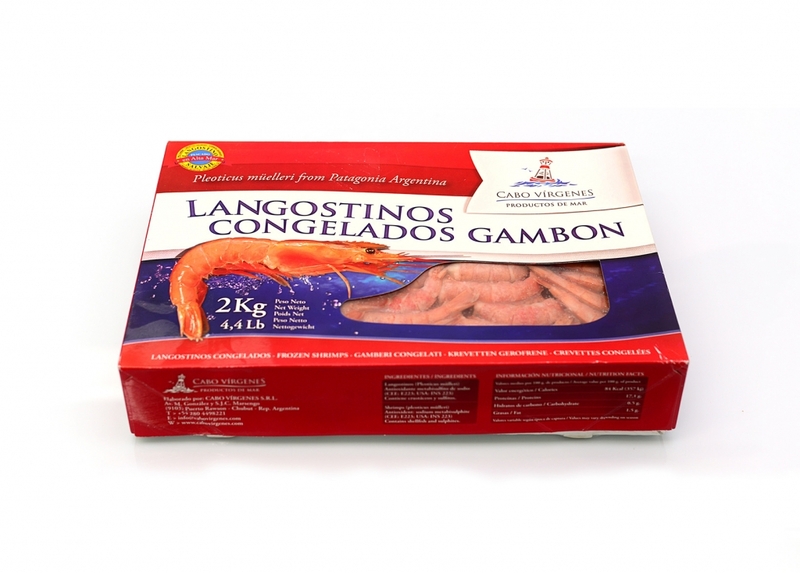 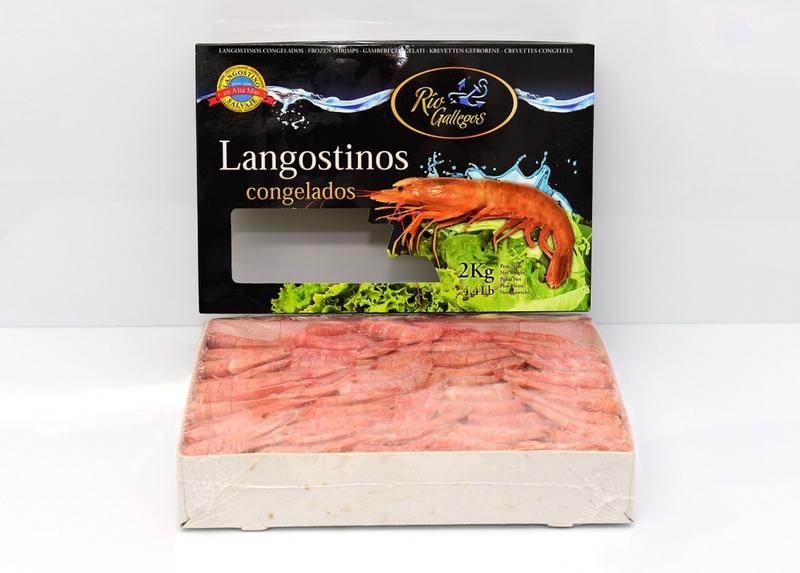 Our core business is the Argentine Red Shrimp, which inhabits in the Southwest Atlantic Ocean, off the Patagonian Coast in the Argentina Sea, and which we commercialize in a wide range of formats and presentations. 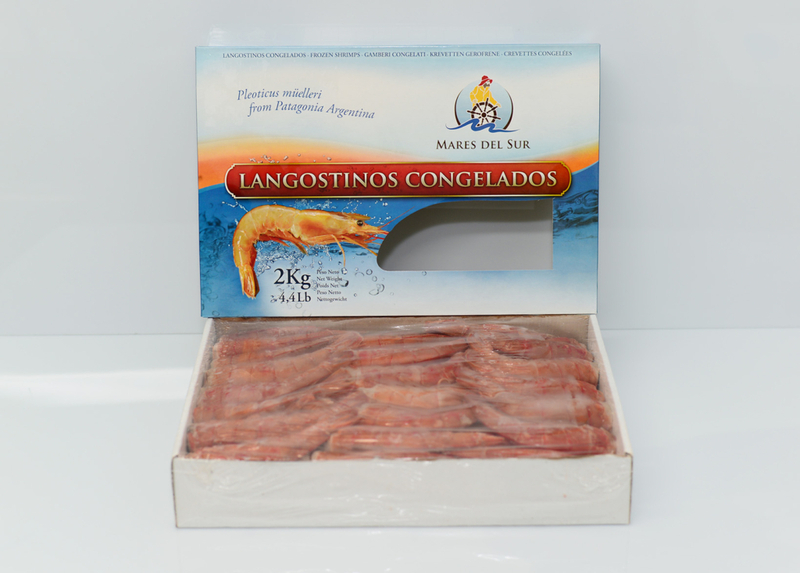 We have our own sea frozen fleet fishing, reprocessing and freezing the product on board while the vessel is in high seas. 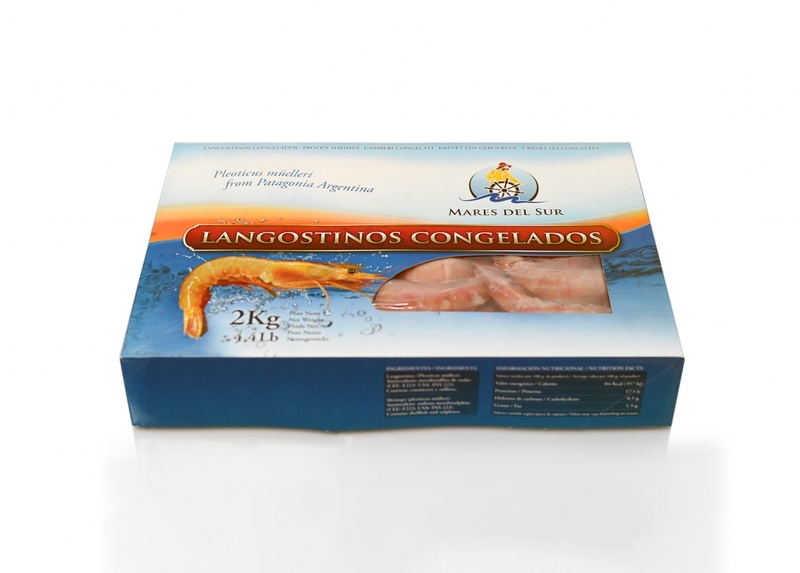 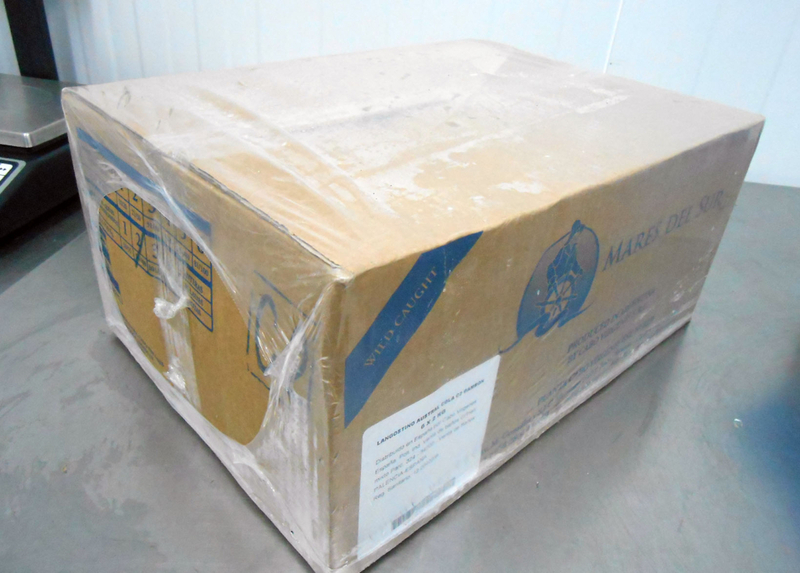 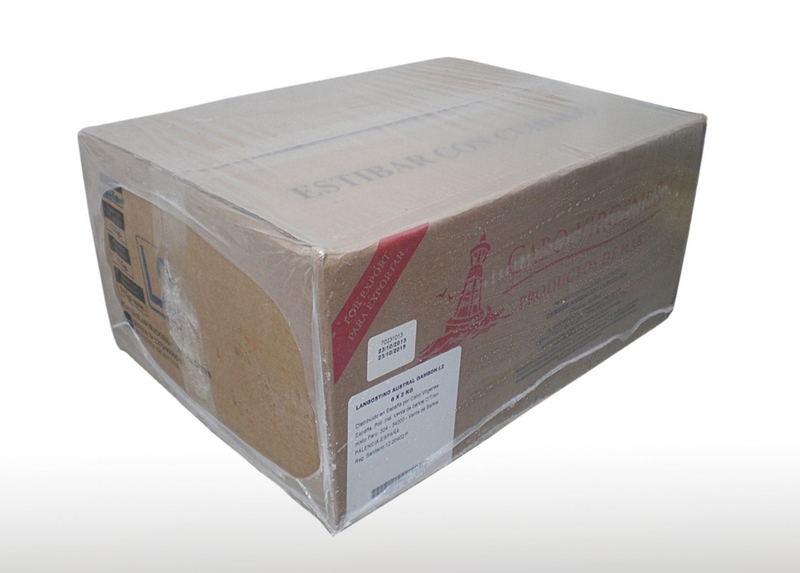 That is the reason of the high quality and freshness of our products. 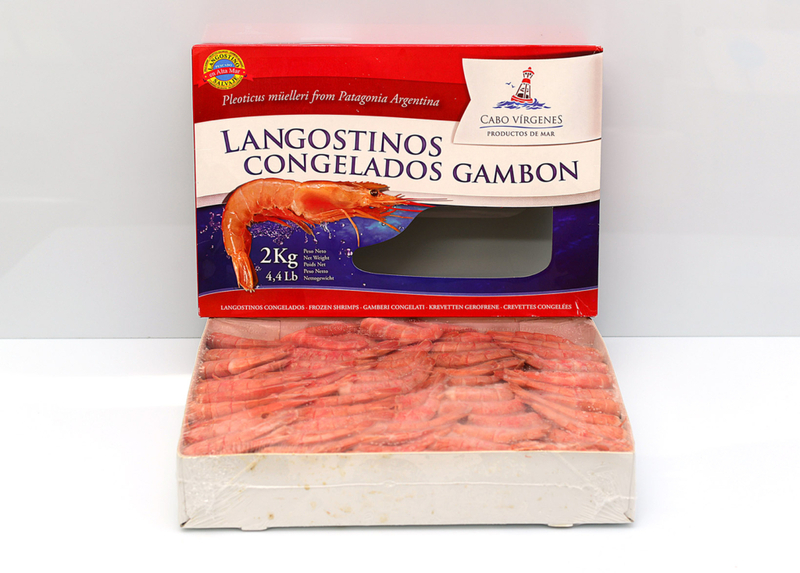 We also own a reprocessing plant located within Rawson Port, where we reprocess and freeze the catching of our coastal ships, which work close to the shore. 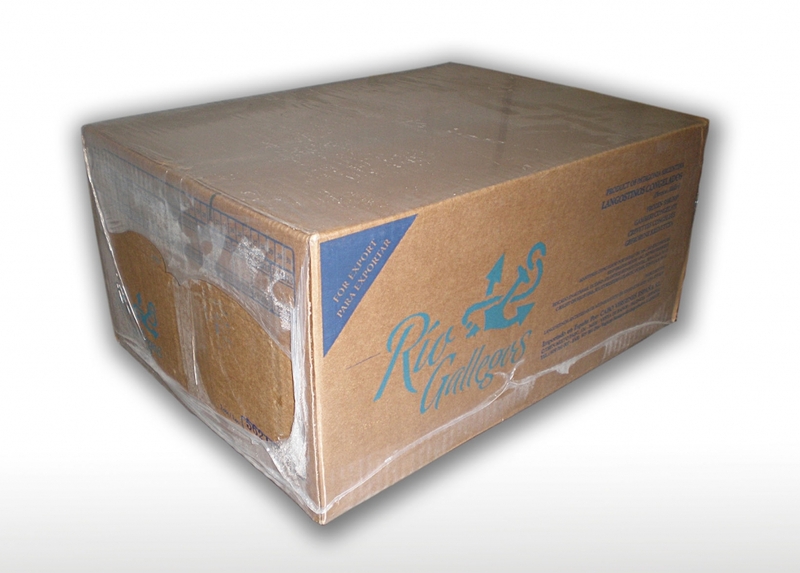 This guarantees the highest quality and freshness.